There is no better place to celebrate United States Labor Day in Mexico, than with our friends at OMNIA Los Cabos Day Club! Take advantage of the long holiday weekend while partying to music by Las Vegas native DJ Karma and Hakkasan resident DJ Flight on Saturday, September 1. OMNIA is the hottest new day club in Los Cabos featuring some of the world’s most in demand DJ’s. Doors open at 11am. 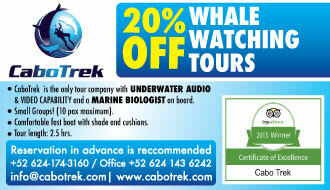 For tickets, VIP tables and more information visit www.ticketmaster.com.mx or omniaclubs.com/los-cabos. The Juegos Nacionales de Surf Los Cabos 2018 (or National Surfing Games Los Cabos) will take place on Saturday September 1 from 7:00am to 9:00pm. 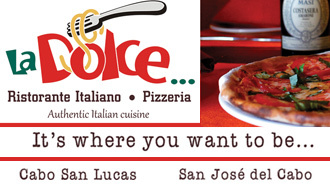 The event will be held at Zippers Playa Costa Azul in San Jose del Cabo. 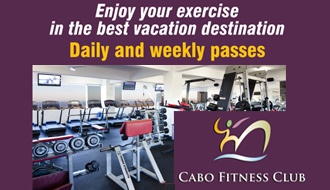 We will post more information on our Destino Los Cabos Facebook page as it becomes available. 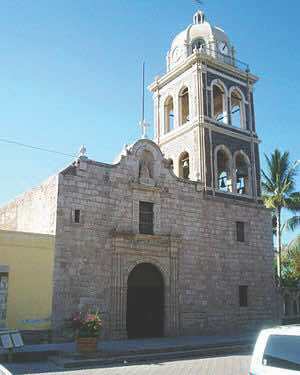 Día de Nuestra Señora is a local holiday that celebrates the first mission and Spanish town in Baja California. A Jesuit priest named Juan María de Salvatierra established the first mission in what is now the City of Loreto on October 25, 1697. The locals in Loreto celebrate this day with a variety of religious and cultural events. 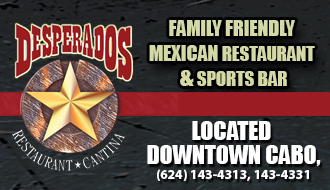 Established in 1934, Mexican Charro day, or Día del Charro, is celebrated in Mexico on September 14. Often overshadowed by Mexico Independence Day on September 16, this day recognizes those who practice the art of charrería. Throughout most major cities in Mexico, you will find these traditionally trained cowboys (known as Charros) parading through town dressed in elaborate suits, while the women charros (known as Escaramuzas) wear vibrantly colored dresses. 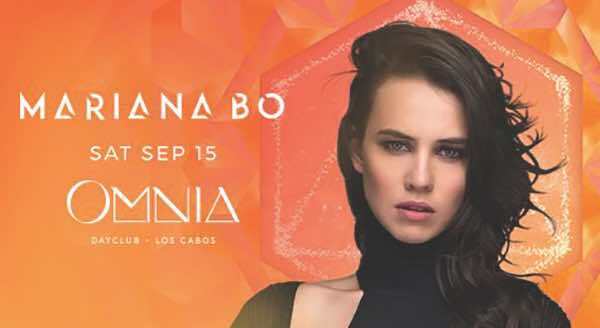 Kick off Mexico’s Independence Day weekend at OMNIA Los Cabos on Saturday, September 15 with Latin America DJ, classically trained violinist, and music producer Mariana Bo! Mariana Bo is the first Mexican to appear the prestigious list of Top 100 DJ’s in the world by DJ MAG, currently ranked number 84. She is well known for her live mixes of electronic music, violin and percussion instruments. This is an event you won’t want to miss! Doors open at 11am. 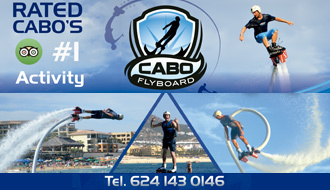 For tickets, VIP tables and more information visit www.ticketmaster.com.mx or omniaclubs.com/los-cabos. El Grito de Dolores (or Cry of Dolores) was the battle cry of Roman Catholic priest Miguel Hidalgo y Costilla in the early morning hours of September 15, 1810, in what is now the City of Dolores Hidalgo in the State of Guanajuato. Hidalgo’s cry to his townspeople to rise up against the Spanish became the cry of Independence for the whole country. Each year on September 15, the President of Mexico re-enacts this famous cry from the balcony of the National Palace in Mexico City and rings the same bell that Hidalgo rang in 1810 (which has since moved to the National Palace), shouting “Viva México! Viva la Independencia! Vivan los héroes!” Los Cabos City Officials re-enact their own version of the cry at 11pm on September 15 followed by celebrations late into the night. Although many foreigners believe Mexico Independence Day falls on “Cinco de Mayo” or May 5, the actual date of Mexico’s Independence is September 16. Independence Day is perhaps the most celebrated national holiday in Mexico commemorated with colorful parades, traditional food, lively music, marching bands, fireworks and fiestas decorated in red, white and green. Here in Los Cabos, you will find almost every bar, restaurant and resort in town doing something festive to honor this special day including a firework show on Medano Beach! Three of Cabo’s beloved local bars are coming together for this once a year event on Sunday, September 30 from noon to 9pm at Jungle Bar Pescadero! Jungle Bar Cabo, Cabo Blue Bar and Sancho’s will be bringing bartenders and cooks from their downtown Cabo locations for a day full of live music, yummy food, cold drinks, and good vibes! La Flaka Band, Jenelle Aubade, Blues Band MX and Liiroi Douglass have all joined the exciting one day musical lineup. 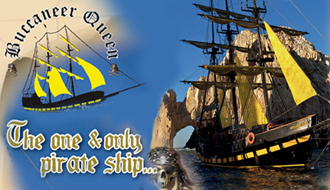 Wrist bands and transportation schedule from Cabo will be coming soon. 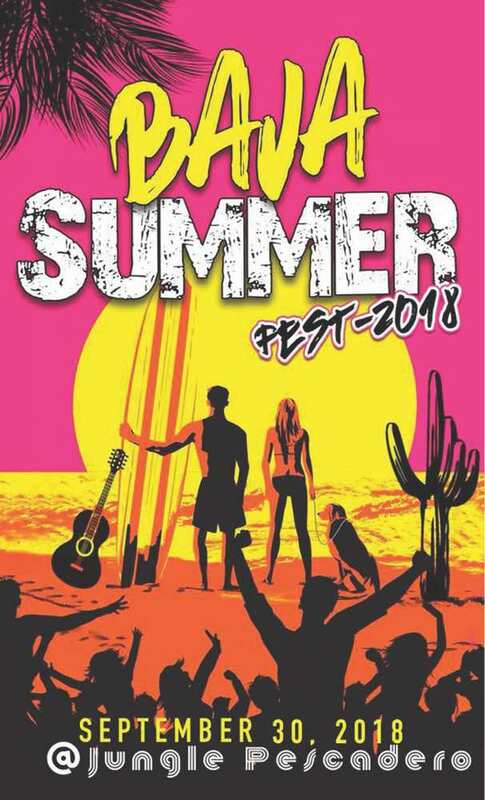 Visit the BAJA Summer FEST 2018 event on Facebook for more information. Every year from late August to early December, sea turtles (or “tortugas” in Spanish) arrive to lay their eggs on the shores of Baja California from as far away as Japan and Indonesia. Five out of seven of the world’s endangered sea turtle species inhabit our beloved Baja peninsula, a region that provides both a nesting habitat and essential feeding grounds for these turtles. Local groups like Asupmatoma A.C, Tortugueros Las Playitas A.C., Grupo Tortuguero de Todos Santos A.C., SEE Turtles and others have formed to protect our local sea turtle population and educate the public about the dangers of fishing and poaching. These groups also assist along with Federal and local police and volunteers to protect turtle eggs from human poachers and potentially harmful beach activities such as ATV’s and horseback riding. Many organizations allow tourists to participate in releasing baby turtles into the ocean in exchange for desperately needed donations to help future conservations efforts. If you have the chance to volunteer or donate, it will be an experience you and your family will never forget!